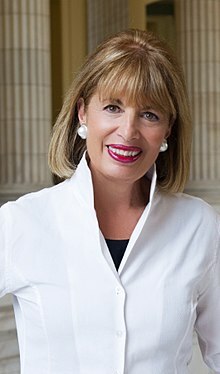 Jackie Speier (D-CA) uttered this nice malaphor on the All In with Chris Hayes show on MSNBC (11/28/18). Here is the context: “and I have no doubt in my mind that we will at some point, when the Mueller investigation is over, be able to put all the dots in a row and draw a line through them.” This is a congruent conflation of “get your ducks in a row” (organize your affairs) and “connect the dots” (to understand something by piecing together bits of information). “Dots” and “ducks” sound alike and the idea of connecting dots is similar to a row. A big thanks to Mike Kovacs for hearing this one.